Do you like the natural effects of essential oils? Do you have pain, stress or discomfort in your back? If you answered yes to any of these questions, the raindrop technique may be perfect for you. Essential oils have amazing healing attributes in every drop making the raindrop technique a rejuvenating experience at Elkhart Massage. Why is it called raindrop technique? Essential oils are actually dropped on your spine like tiny raindrops 6 inches above your spine. The gentle drop of the raindrops and the effects of the essential oils before meeting your skin is both therapeutic and rejuvenating relieving your body of stress and pain and promoting energy. 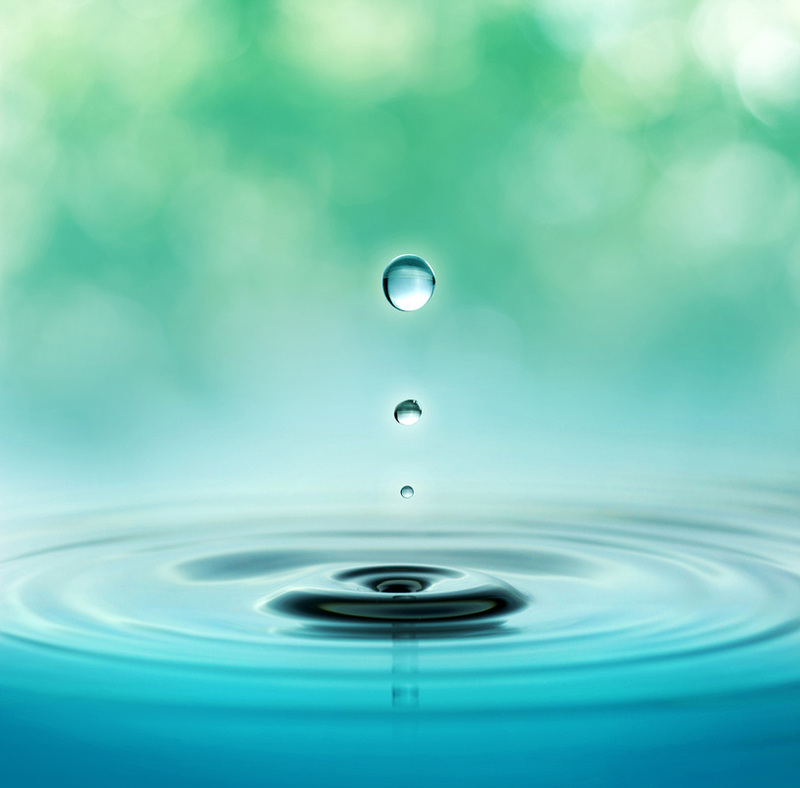 To ease discomfort, reduce stress and anxiety, aid natural responses, realign energy centers of the body and release emotional well being, schedule a raindrop technique massage at Elkhart Massage today. Therapy "Raindrops" is based on scientific studies linking various types of sclerosis and spinal deviation with viruses or bacteria remain dormant. The action of microorganisms is neutralized by the essential oils when this technique, which also influences the physical realm, on the emotional, mental and spiritual planes, promoting the integral balance is applied. The concept is that viruses and bacteria lodge in the spine producing all kinds’ spinal deformities and modern medicine treats traction by applying column or electrical appliances or corticosteroid injections. Many natural oils have the same action as cortisone and also stimulate the production of natural cortical in the adrenal glands. Some of the oils used in the therapy of raindrops fulfill these functions in the body. It is also very effective in serious diseases where the immune system is depressed as cancer, leukemia, etc. Quickly relieves symptoms such as depression, extreme fatigue, etc., it can be applied as a method to reduce stress as clean, revitalized. Nine powerful therapeutic grade oils are dropped as "little raindrops" and a small column massage helps relieve muscle tension in the body. Essential oils enhance the body systems energize and detoxify, equally balance the body electric. The therapeutic level of the essential oils used can support the immune and nervous system and are specifically designed for topical application. This treatment relieves stress and is recommended for all ages. It is highly relaxing and comforting. Aligns and rebalances the body, complementing chiropractic treatments and any form of massage or therapy. Very effective against back pain, cramps, muscle aches, herniated discs, inflammation, fibromyalgia, scoliosis, arthritis, infections, depression, insomnia, etc. This consists of a session of anointing with essential oils, primarily using reflexology foot Vita flex of Tibetan origin, and anointing in back with the implementation of some massage techniques. The drops are dropped from 10 to 15 cm. the body, with use of an average of 10 different therapeutic grade oils ranging actions on muscles, joints, connective tissue, immune system, etc. It is a powerful noninvasive tool to assist the body in correcting defects in the curvature of the spine. It has helped in cases of scoliosis and kyphosis, and has eliminated the need for back surgery to thousands. In the USA it is a technique that has official endorsement certified by the institute CARE (Center for Research and Education in Aromatherapy). This technique is practiced in silence without music letting the strong and powerful aromas of spices invade and seduce the senses of the person on the massage bed. The most common expression is listening to up "to delight, that peace". It is very easy to learn and anyone who feels desire can train and give it to a family with a disease called incurable by modern medicine.